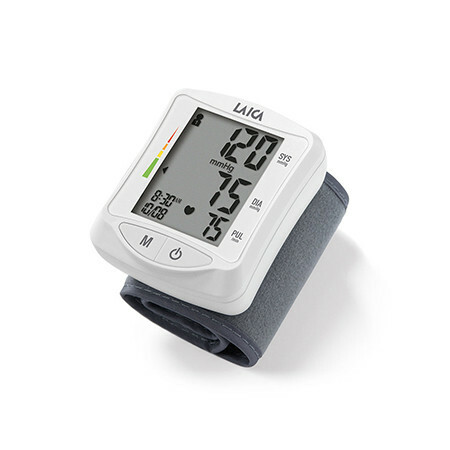 LAICA blood pressure monitors are medical devices for home use that are practical and easy to use. They are fully automatic and allow you to rapidly measure blood pressure values. 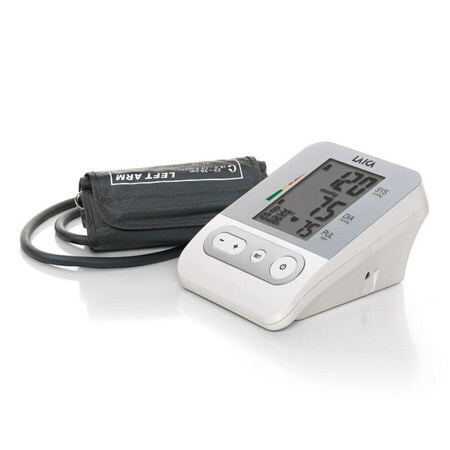 They are perfect for frequently measuring your blood pressure at home.